Students enrolling at Harold Washington College this fall can now also add ballet and hip hop to their class schedule. 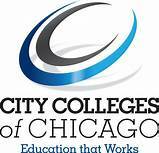 The City Colleges of Chicago is adding an associate’s degree in dance this year, one of a just a few colleges to offer this degree in dance across the state and the only program in Chicago. Jennifer Hasso, the school’s dance program coordinator, says she wanted to expand the school’s fine arts offerings to create a broader range of classes for students and provide an affordable pathway into a career in performing arts. The school is partnering with the Joffrey Ballet, the professional dance company, to develop the courses and teach them at their headquarters a few blocks away from Harold Washington in the Loop. This fall, they’ll offer five introductory courses in ballet, modern, jazz, world and hip hop dance. Those classes are open to all students. The program builds on the college’s dance appreciation class, which started during the spring semester. Harold Washington plans to offer more advanced dance classes during the spring 2019 semester. City Colleges had to approve the syllabi and coursework. The curriculum was also approved by the Illinois Articulation Initiative, the body that ensures course credit can transfer between schools in the state, and the Illinois Community College Board to make sure the courses could transfer to other institutions. 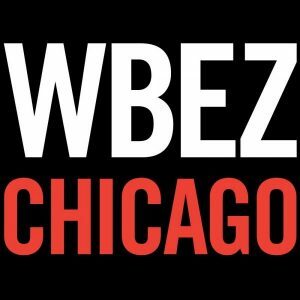 College representatives say they’re also working with four-year arts colleges in Chicago, including Columbia College Chicago, to create transfer agreements so students can easily take their classes and continue studying toward a bachelor’s in dance.